Training Communicators - Sinickas Communications, Inc.
We provide training to communicators on various aspects of communication strategy and measurement and training on how to conduct focus groups. Training sessions run from one-hour lectures to multi-day workshops filled with interactive exercises where participants leave with the beginnings of their own plans and measurements in hand. Measuring the effectiveness of messages. 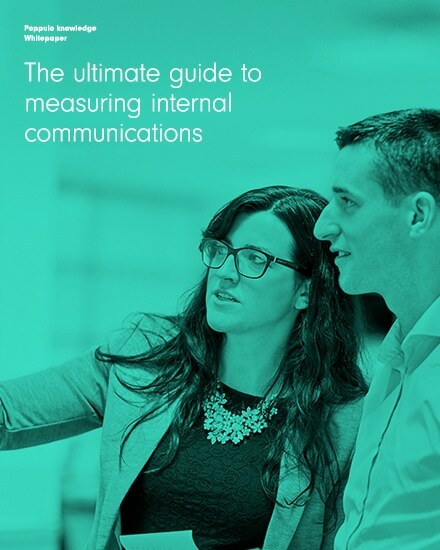 Measuring the effectiveness of communication channels. Measuring outcomes and calculating return on investment. Analyzing and reporting survey results. We provide practical training with ideas you can implement as soon as the training is over. Participants begin doing their own measurements or developing their own strategic plans during the training.